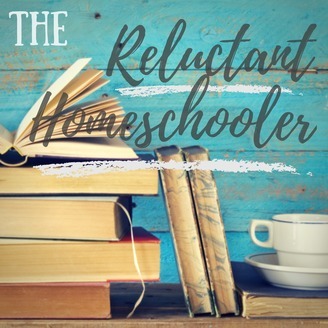 Welcome to the Reluctant Homeschooler! Your host Lana Simmons is a retired military spouse, yoga instructor, Reiki Practitioner, world’s most okayest mom, and reluctant homeschooler. Join her as she attempts to navigate the homeschooling cosmos one cup of coffee at a time. 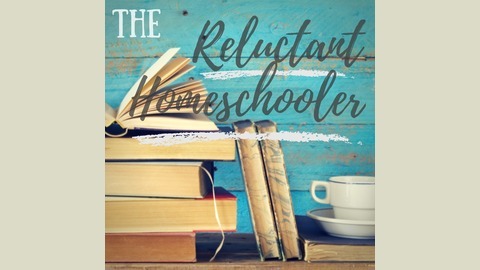 Ep 001 - Why Homeschool?